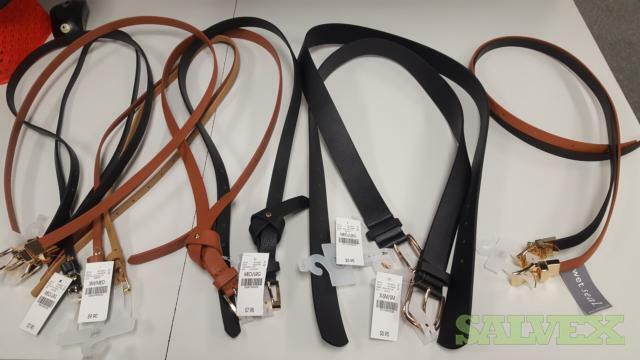 This Black & Brown Belts - 1,056 Units is being sold by a company to recover funds and storage space as part of their surplus. 5 cases - 150 per case total of 750 black belts. each case has a mix s/m & med/large.